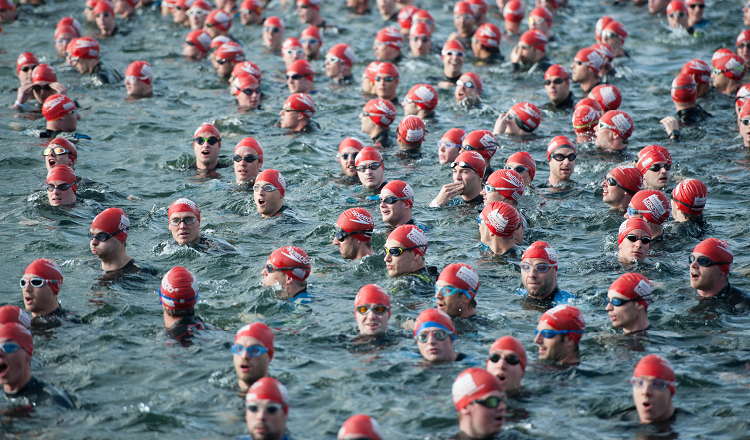 The largest triathlon in the world, attracting 11,000 triathletes and over 30,000 spectators each year, takes place in and around London’s Royal Docks on August 4-5. This ‘must-do’ event in London’s sporting calendar caters for all ages and abilities with various distances, routes and wave categories to choose from. The AJ Bell London Triathlon takes place at the ExCeL Centre, Royal Victoria Dock and has a unique urban route that allows participants to swim, bike & run past the iconic landmarks of our capital.